It works! Well! The Durand combines two very tried and proven technologies. 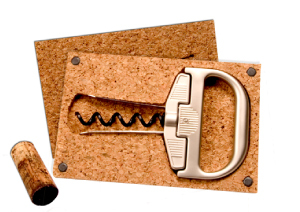 While it will work on any cork, it is nearly essential for older corks in prized bottles. … your vintage cork remover system has been put to a successful test … twice. It is novel and unique, but most importantly it works!!! Thank you!